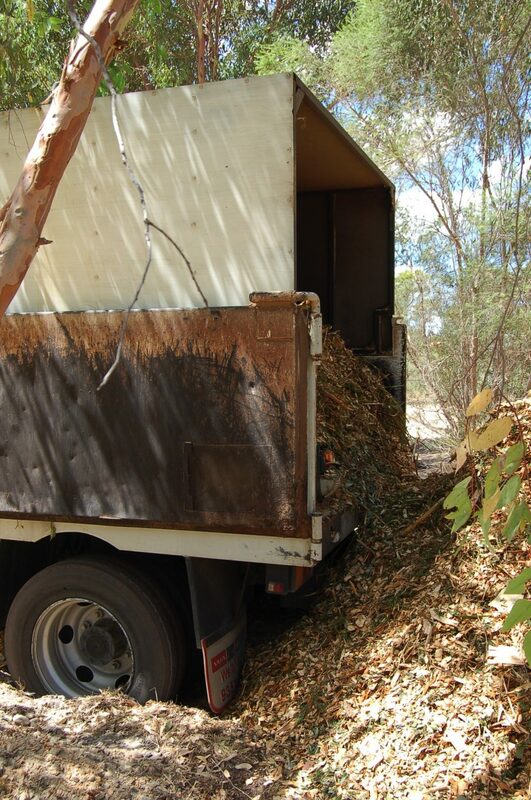 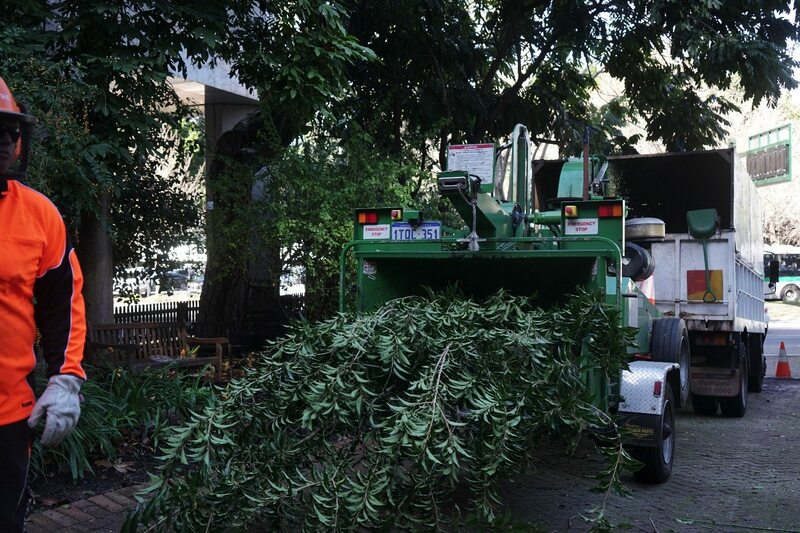 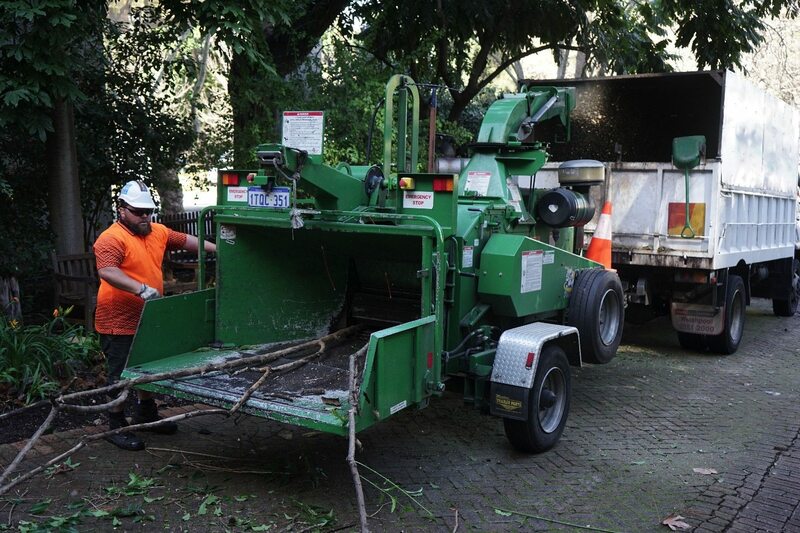 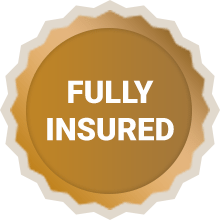 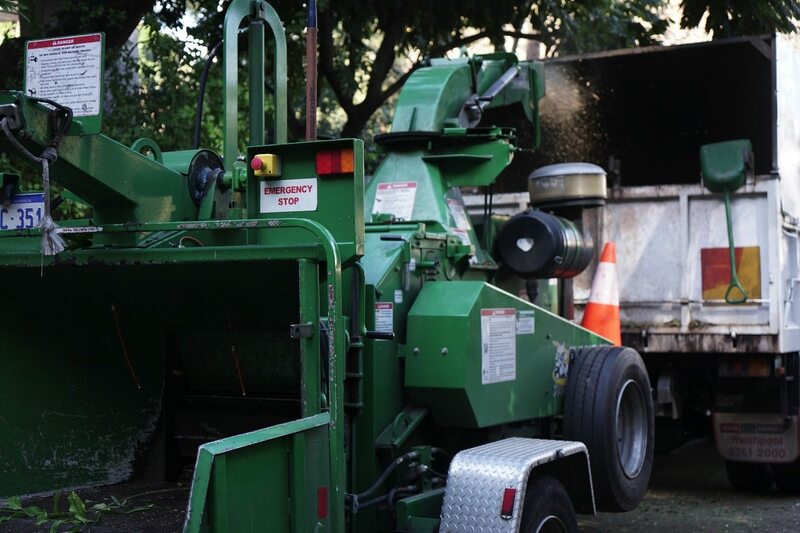 At Assured Tree Services, we provide high-quality wood chip mulch at a great price. 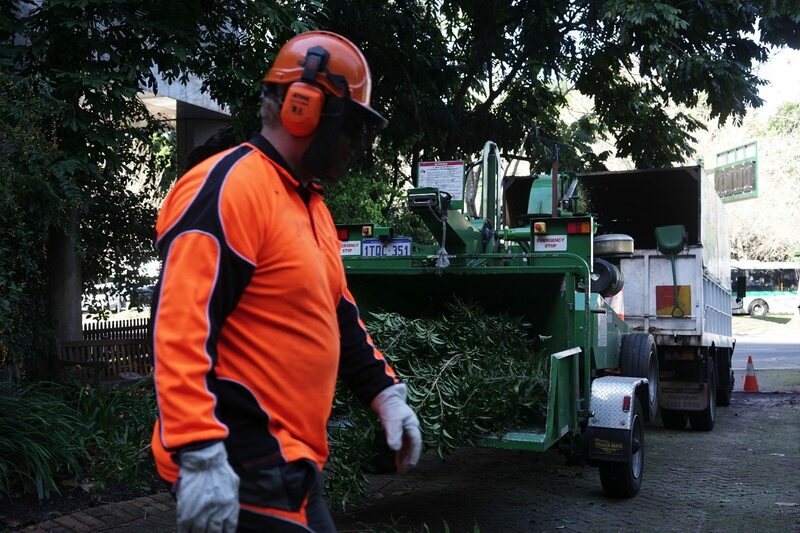 Our mulch is chemical-free and is a necessary addition to Perth gardens. 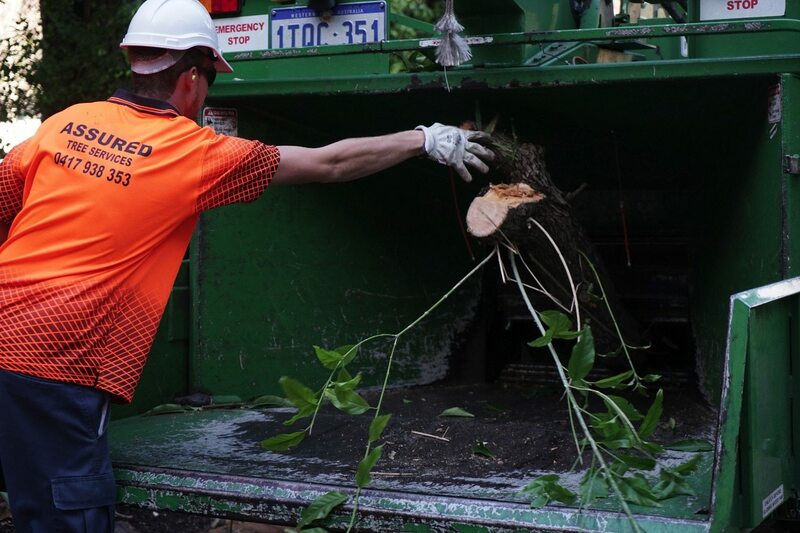 Not only does mulch help plants retain more moisture by preventing the loss of much-needed water, it also protects plants from heavy winds and drastic changes in temperatures, as well as damaging insects or weeds. 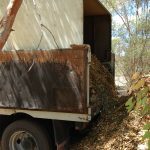 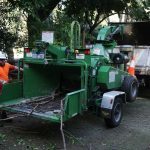 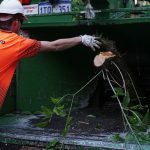 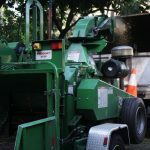 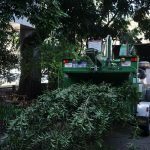 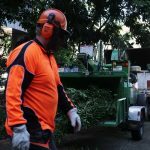 If you wish to purchase mulch for your home or business across Perth and the surrounding suburbs, please fill out the form on this page.